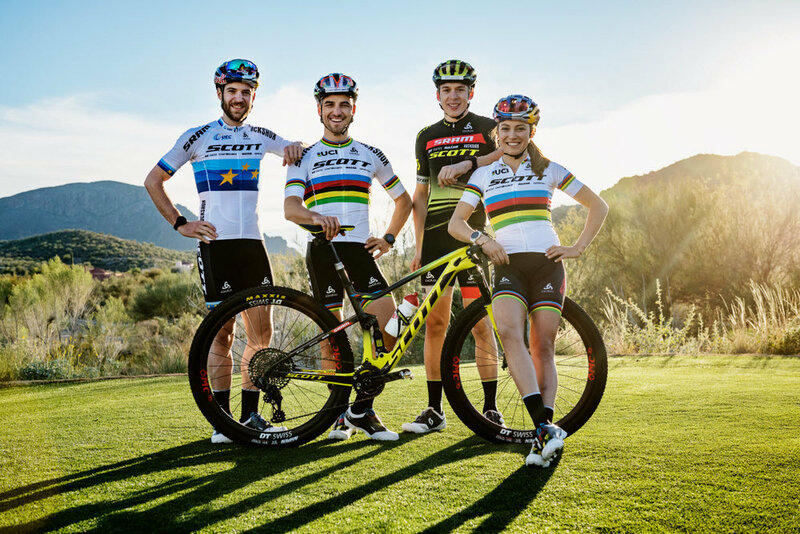 I joined the Scott family in 2019 as a member of the Scott-SRAM MTB Race Team! You can catch me throughout the World Cup season aboard a Scott Spark full suspension or Scott Scale hard tail. At home, I love to train on her Addict Disc on the road and Genius for extra sendy trail days. No matter which bike I am riding, I am very grateful to be on the best equipment around! SRAM is an incredible partner for the Scott-SRAM MTB Race team and for me personally. With SRAM, I have the ability to customize my race set up and to work closely with the engineers on product development. It is an incredible partnership that elevates both my performance as an athlete and the functionality of SRAM’s products for elite racers. In 2017, I earned my wings when I officially signed with Redbull. Redbull has been an incredible partner - they are incredible invested in the success of their athletes and provide tools (and redbull!) to help them reach the top step of the podium. In 2017, I earned a spot on the USA Cycling National Team with a Silver medal at the U23 World Championships. 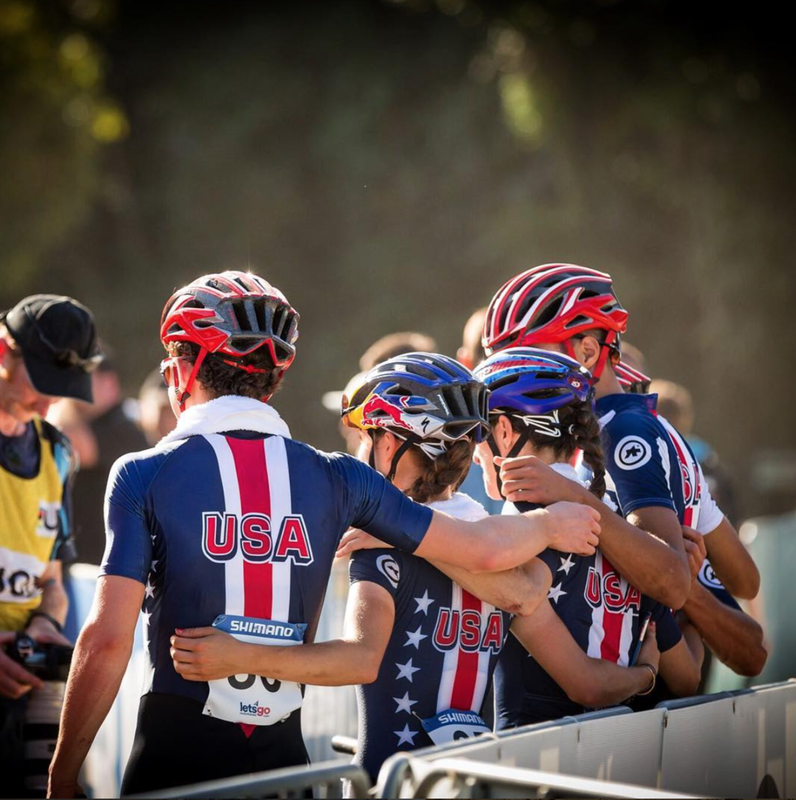 USA Cycling provides incredible support to its athletes - both on and off the bike. For the past two seasons, Kate has earned a spot as a Gold Level athlete for the National Team and continues to benefit from the invaluable support this program provides. Oakley has been one of my biggest supporters from the beginning. They keep me outfitted in cutting edge protective eyewear - and even make custom colors to match. Currently - I am riding in the Radar EV models and my favorite lenses are the Prizm Low Light and the Prizm Golf lenses.